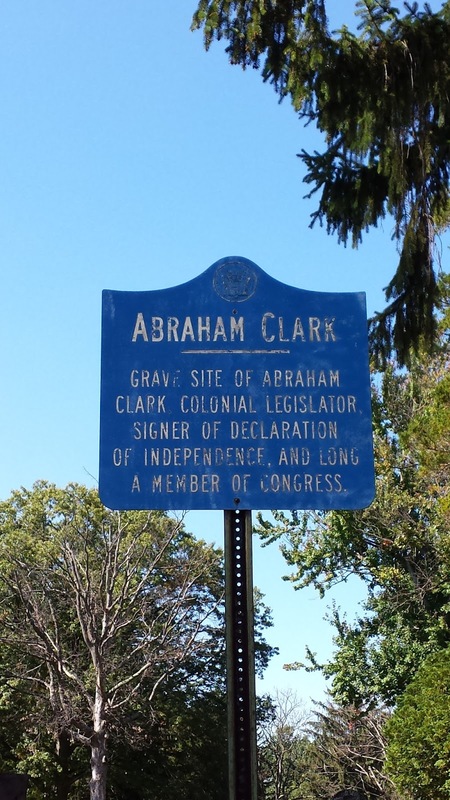 Abraham Clark was a signer of the Declaration of Independence from New Jersey. 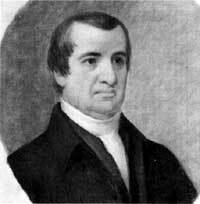 Clark was also a member of the United States House of Representatives from New Jersey from 1791 until his death in 1794. Clark was a surveyor and lawyer by trade. 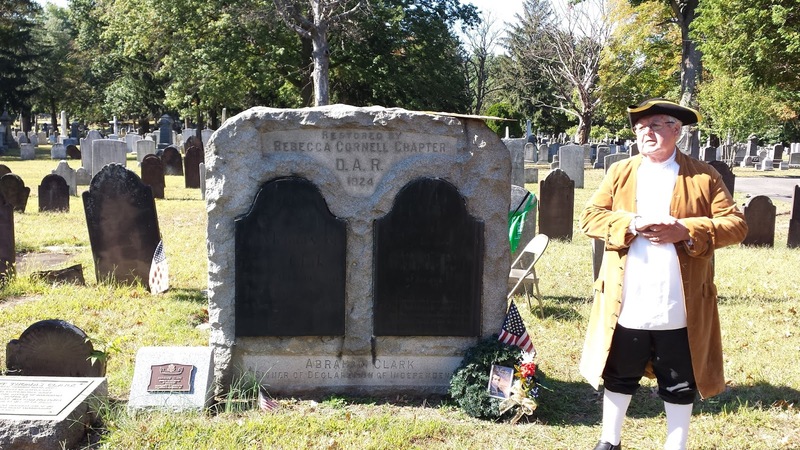 During the American Revolution, two of his sons, Aaron and Thomas, served in the Continental Army as officers. Both sons were captured by the British and tortured. Abraham Clark died on September 15, 1794 approximately two hours after suffering a sun stroke, having observed the construction of a bridge on his property. Clark Township in New Jersey is named in his honor. 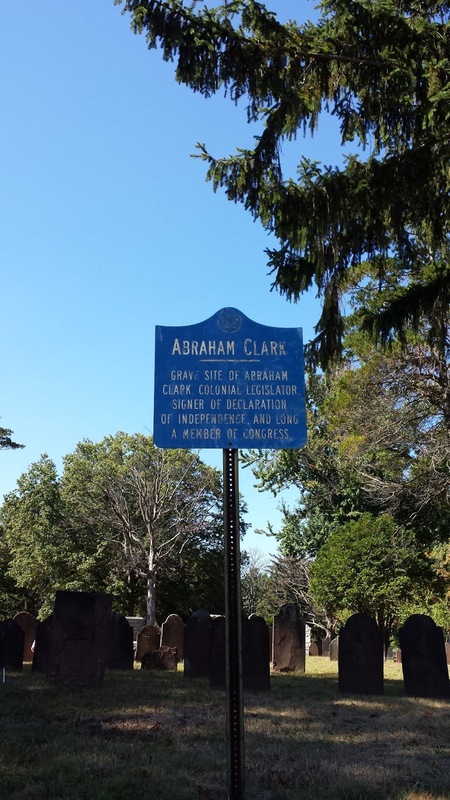 Abraham Clark is buried in Rahway Cemetery in Rahway, NJ. His grave is fairly close to the main entrance of the cemetery that faces Saint Georges Avenue.